"Still the best ramen in Manchester"
Set up by Tak Tokumine, who after coming to the UK from Hakata - originally settling in Manchester - found fame in culinary circles when he later opened London's much loved Japan Centre food hall, in 1976. 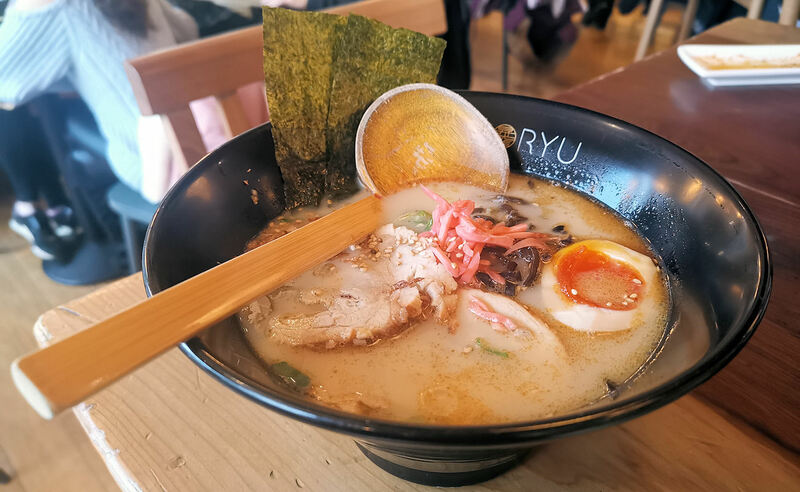 The popular upmarket London chain, caused some confusion in 2016 when, instead of more fashionable venues in town, they chose this small Piccadilly Gardens unit for their celebrated ramen bar. 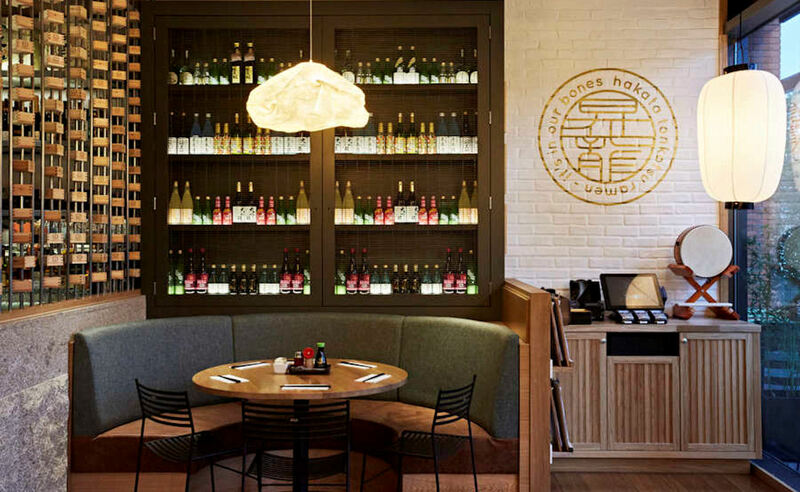 They have done wonderful things with the tiny unit and the large open kitchen, sake bar and communal dining tables certainly appeal to Manchester's Japanese community, who make up a decent proportion of the clientelle. It's intimate, to say the least, so don't head here if you're expecting a romantic first date or confidential business meeting. The toilets are also tiny - more akin with a petrol station bathroom (only a lot cleaner). You can't complain at just £11.90 for the signature Shoryu Ganso Tonkotsu ramen noodles (or £10 for a more simple version), whilst the most expensive dish on the menu - a Kimchi Seafood Tonkotsu ramen - is only £14.50. The 26 wines, sakes and shochus are also reasonably priced - from £18 for a bottle of Murviedro Fauno Sauvignon Blanc - with 21 available by the glass, including two Japanese plum wines. With special offers throughout the year, including the popular 2 for 1 Bun Mondays, we visited for the £18 three dish & Mocktail January Detox Menu. 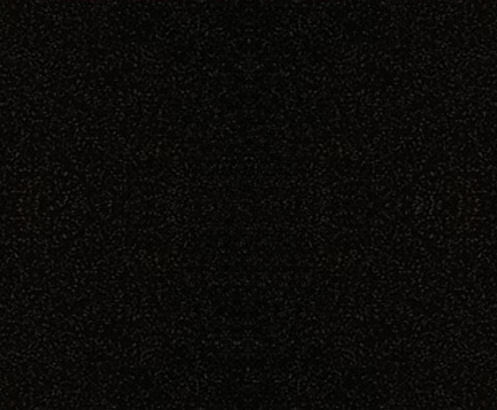 Incredible value for money. 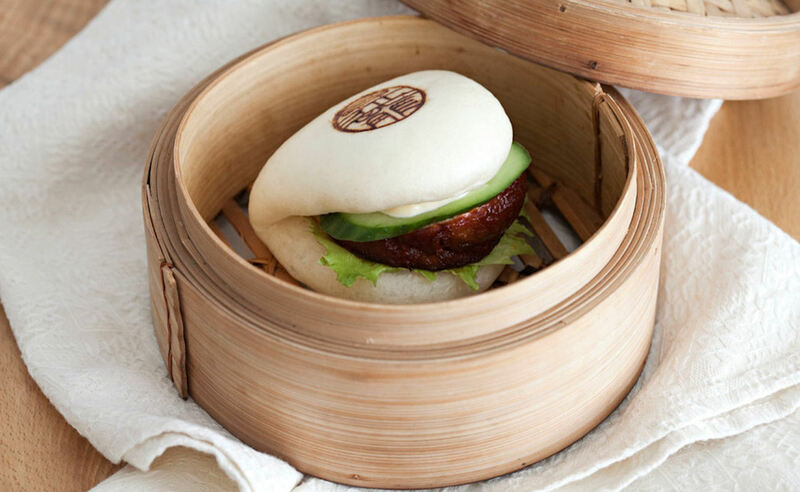 Like a trip to IKEA, your end bill could end up being far more expensive than you anticipated, due to the large selection of delicious buns, gyozas, rice dishes, tempura, Hakata Yakitori and Yakimong options; which are far too inviting not to order. From the moment you are greeted at the door by Duncan, the affable manager, with a bang of his feng gong and a loud shout in Japanese, informing the kitchen of your arrival, the service remains friendly, chatty and informative throughout. We had absolutely no issues on this visit, however a previous visit was let down by a clearly dropped baton whilst the staff changed shift. Specialising in Hakata Tonkotsu 12 hour pork broth ramen, topped with nitamago egg, kikurage mushrooms, spring onions, sesame, ginger and nori seaweed, there is a choice of 14 different versions, as well as specials - the January Detox Special consisted of the White Natural vegetarian ramen (normally £11.90); the broth being a unique mix of tonyu soy milk, miso, konbu and shiitake mushrooms, with atsuage fried tofu, kikurage mushrooms, spring onion, menma bamboo shoots and nori seaweed. The six buns on offer (£4.50 each, or two for £8) are so good, it almost becomes impossible to walk through Piccadilly Gardens without contemplating just popping in for a quick bite. 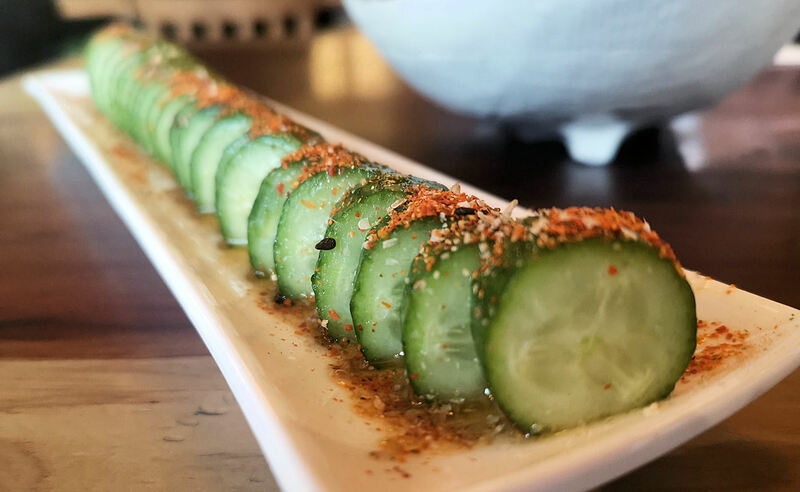 If, like us, you are greedy and in love with all things Japanese cuisine, there's too much choice of goodness. Repeat visits are needed. 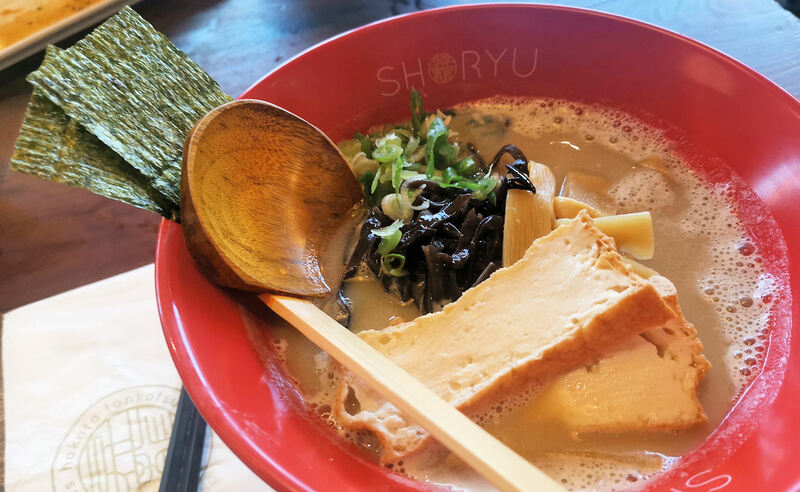 Despite recent openings in the nearby Northern Quarter, Shoryu still set the benchmark for the best ramen in Manchester. It is one of those restaurants that, once you've been, it is guaranteed to become a regular haunt - especially if you work nearby. They really do need larger premises.